Rockwood Ag-Grid Organics (RAG-O) is being established at Rockwood Farms to support the Rockwood Ag-Grid anaerobic digester. 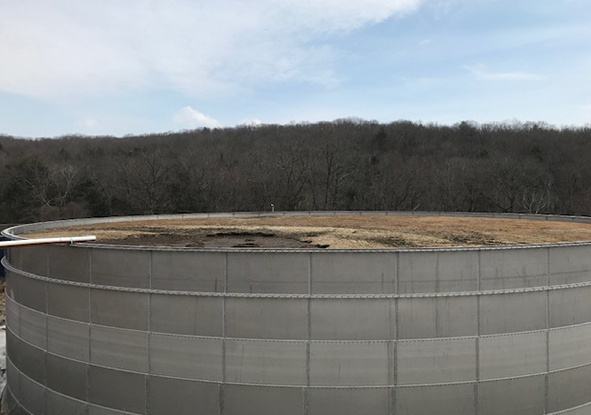 Currently, Rockwood Ag-Grid has added an anaerobic digester to process dairy manure and liquid food waste. The RAG-O adds a solid and packaged food waste handling system at the farm. 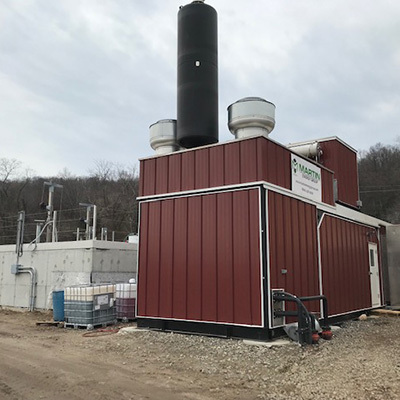 Dan Woodger and Ag-Grid Energy are active members in the operation and will have vested interest in further expansion of the waste to renewable energy venture at Rockwood Farms. Specifically, Dan Woodger is slated to operate and manage the system once operational. The depackger system has the capacity to process 100 tons/day of waste. The package waste is diverted back for useful use if the stream is not mixed. RAG-O has 2 employees who would operate the depackager. The organics from the operation would be channeled to the Rockwood Ag-Grid anaerobic digester. 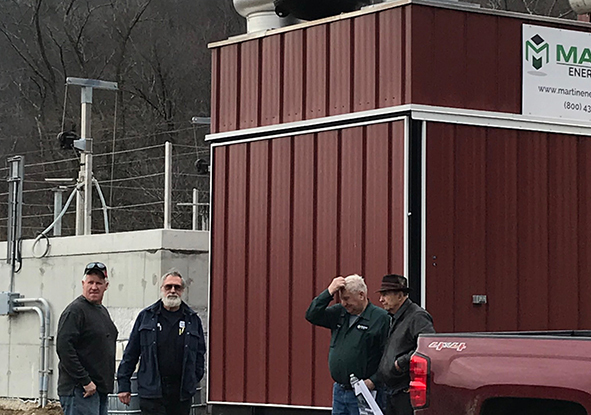 Dan Woodger has partnered with Ag Grid LLC to form a special purpose Company, Rockwood-Ag Grid Organics LLC, for ownership of and investment in the depackager system installation and operation. Daniel Woodger started his professional career with Spencer Turbine as a Computer Draftsman. But even then he was more inclined toward the mechanical aspect of things. 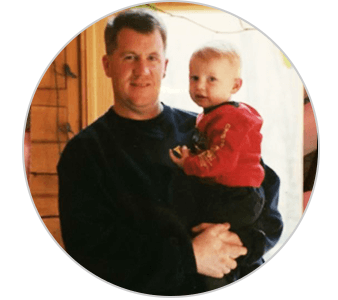 Over that course of time, he began to own and operate large machines and equipments like wheel loader and wash plants in the use of golf industry. Not happy with resting on his laurels Daniel Woodger decided to expand his business to mulch and compost delivery in 1997. After nine long years of handling various operations Daniel finally decided to transition to the energy market taking a position of Operations Manager in Rockwood Ag-Grid Energy in 2017. 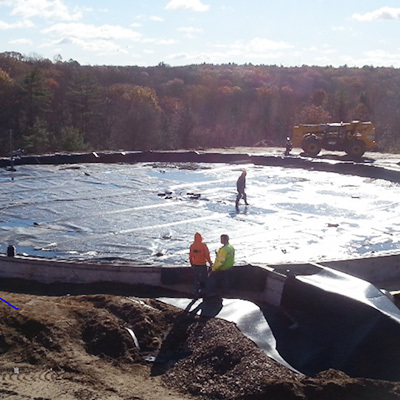 In Rockwood Ag-Grid he handles day to day management of operations during and after construction of farm digesters. He wants to further utilize his expertise of Mechanical Engineering to further enhance the engineering and constructions of anaerobic digesters and to revolutionize operations and management of the system. 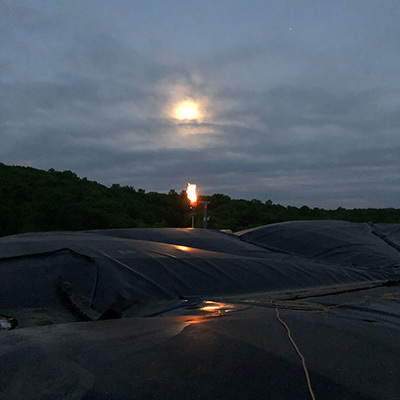 Rockwood Ag-Grid has constructed a renewable energy project that uses dairy manure from Rockwood Farms and grease trap waste and dairy waste from local providers. 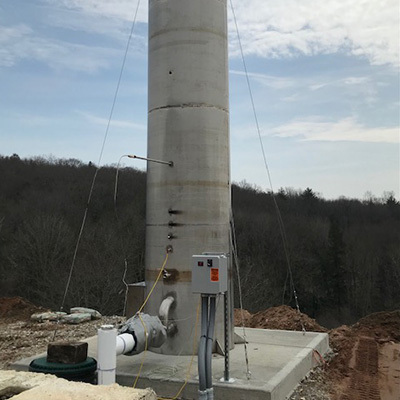 The waste to energy project would provide electricity to Town of Granville and other towns in Western Massachusetts. 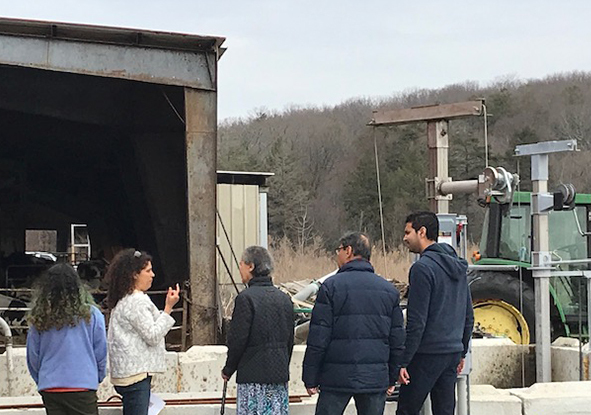 We would like to extend an invitation to the residents of Granville for an open house on Saturday, March 30th 2019 from 12 noon to 3:00 pm at Rockwood Farms located at 355 Granby Road, Granville, MA. We would like to showcase our project and share information. We are very thankful for the support we have received from the officials and residents of Town of Granville. Come stop by and visit! Ag-Grid Energy has a vision to convert agricultural and organic waste into renewable energy, compost and support local area practices that lead us towards a sustainable environment. 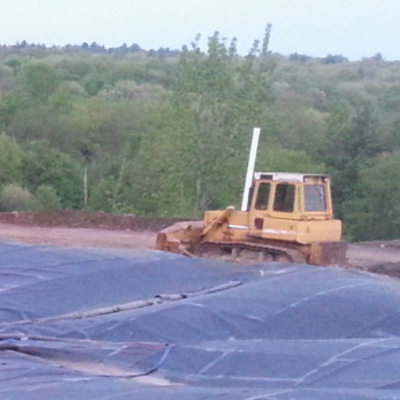 Rockwood Ag-Grid’s anaerobic digester is receiving food waste now!